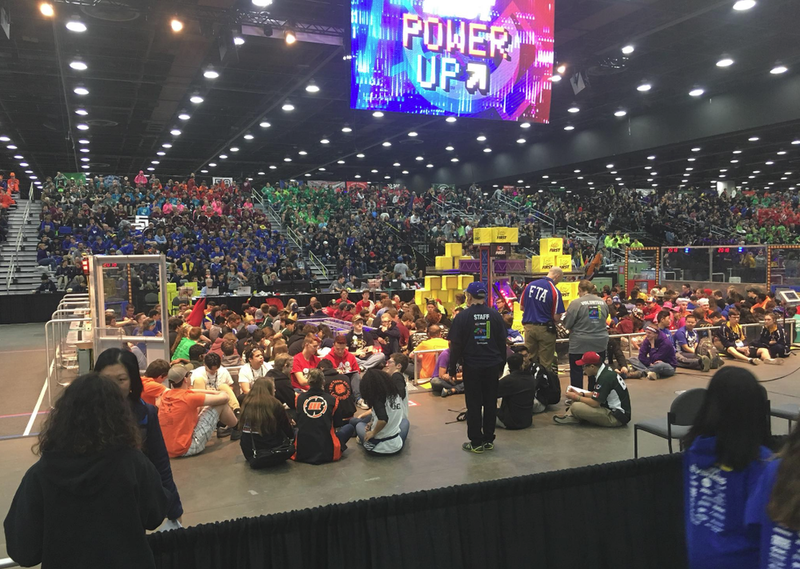 4/26/2018 - Team 2377 Compete in the First World Championship in Detroit,MI. Team 2377 had a great qualifier in the ARCHIMEDES division at worlds. Finishing in the top 20 teams! Great Season Team 2377! Team 2377 qualified in the District Championship to go to the 2018 First World Championship in Detroit Michigan and won the District Safety Award! Those guys sure are safe! Mary Robidoux has more than 37 years of experience providing technology solutions for the Intelligence Community. She has a BS in Computer Science from University of Maryland, College Park and a MS in Computer Science from Johns Hopkins, Whiting School of Engineering. Mary has held jobs as the leader of large organizations performing research, development and deployment of technology solutions to Analysis, Signals Intelligence and Cyber Operations organizations. She has been on the forefront of introducing state-of-the-art technology solutions to transform critical mission operations. Mary has a diverse background managing organizations and programs as a senior executive for the National Security Agency, a Program Manager for several major efforts and as a Lead Systems Engineer. JCJ is excited to have Mary added to our leadership team! 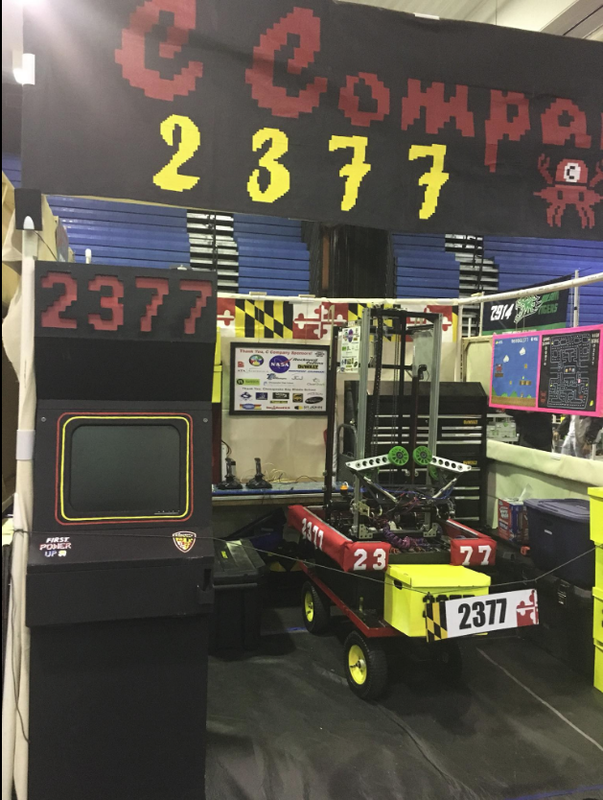 Team 2377 was ranked 10 out of 38 teams in the District Central Maryland Event, made it to the eliminations Rounds playing through the Semi-Finals and won the 2018 Chesapeake Central Maryland District Safety Award! 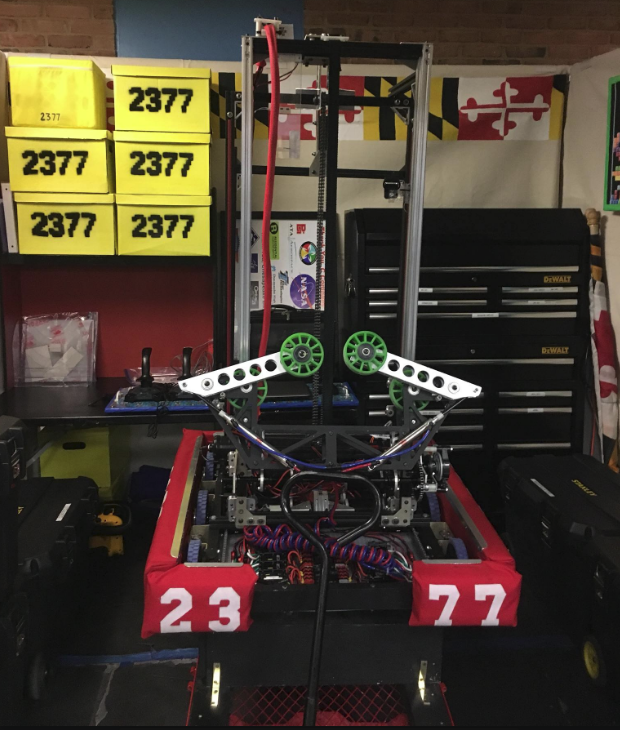 They ended the season ranked 21st at of 125 teams in the FIRST FRC Chesapeake District. Great job to all C Company Team members and all the teams at the Central Maryland Competition! 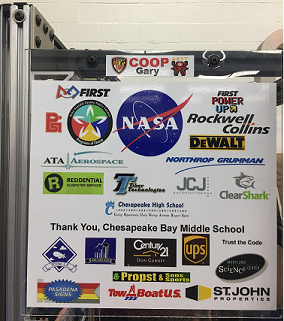 Team 2377 was ranked 6 out of 38 teams in the district qualifier, made it to the eliminations Rounds and won the 2018 Chesapeake District Greater DC Safety Award! Great Job C Company!